Good morning everyone! 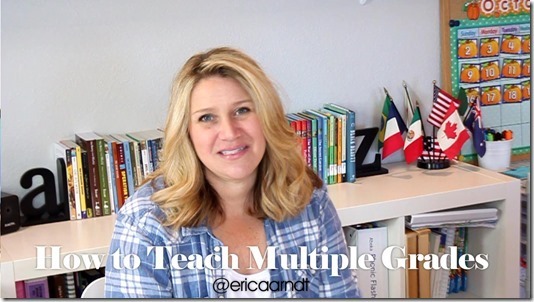 Today I’m sharing my tips for teaching/homeschooling multiple grades at the same time. Most of you know we have four children. This year I’m teaching a 2nd, 5th, 7th, and 8th grader! Just the thought can be overwhelming, but today I’m sharing some things that have worked to help me reduce my stress level and make it possible for me to effectively teach several grade levels at one time. Click here for more information on Teaching Multiple Grades! Great Video! 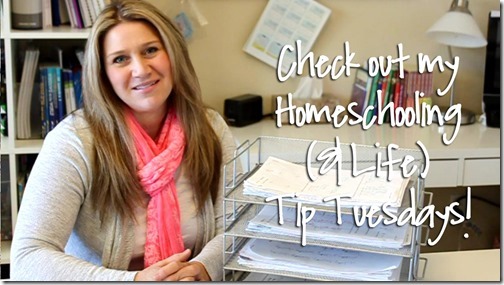 I’m spending my Saturday catching up on your “Tip Tuesdays” One thing that I have found useful as well is instead of always having to ask mom when kids have a question, is to go to an older sibling for help. I feel this not only give the child another person to turn to but it also gives the older student a sense of responsibility and makes them feel good about themselves. I always like to tell my kids that teaching is learning too! 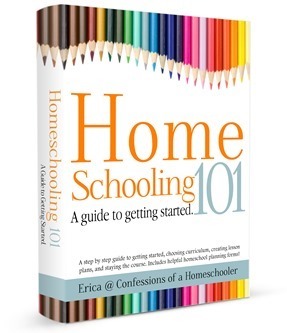 I am still learning after 13 years of homeschooling!